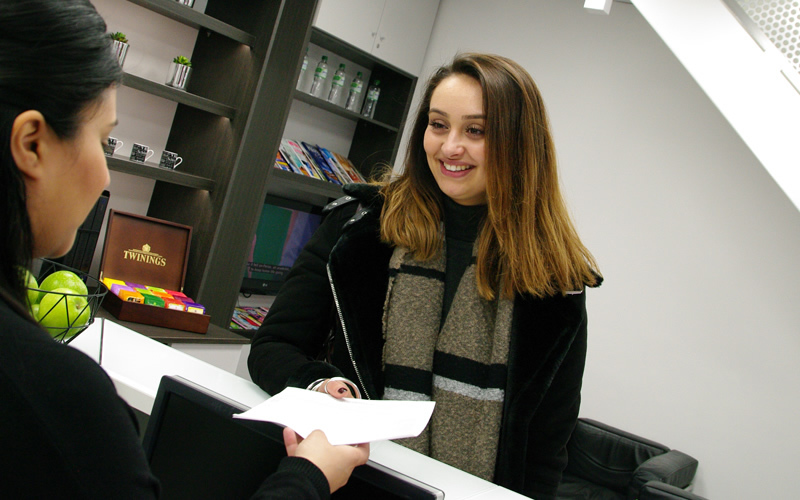 If you're looking for an expert private dentist in Ealing who has an excellent reputation and offers a fantastic range of the latest dental treatments at affordable prices, then you're in safe hands here at The Dental Gallery. 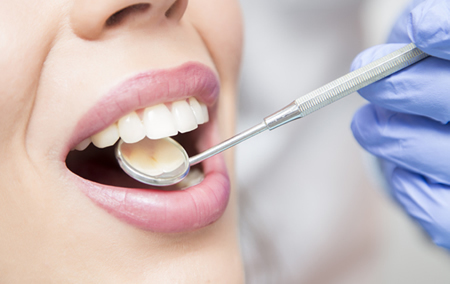 Whilst continuing to look after the general health of your mouth, teeth and gums, our passion, at The Dental Gallery, is the creation of beautiful smiles. 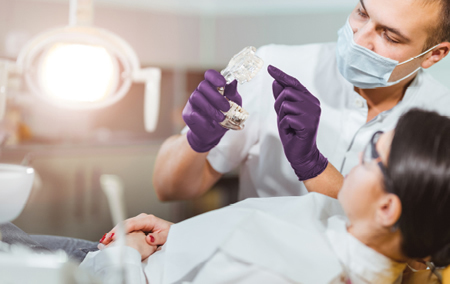 Our skilled team provides the very highest standards of professional dentistry combined with the utmost attention to the care of every patient. 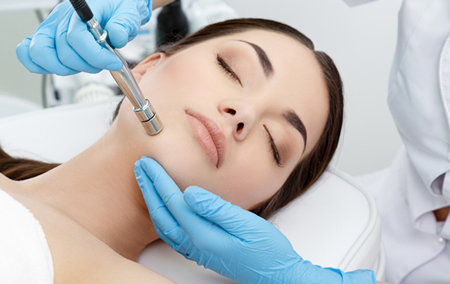 With a comprehensive range of preventative, cosmetic and specialist treatments, The Dental Gallery is able to offer solutions to many, and varied, dental conditions, and at affordable prices. 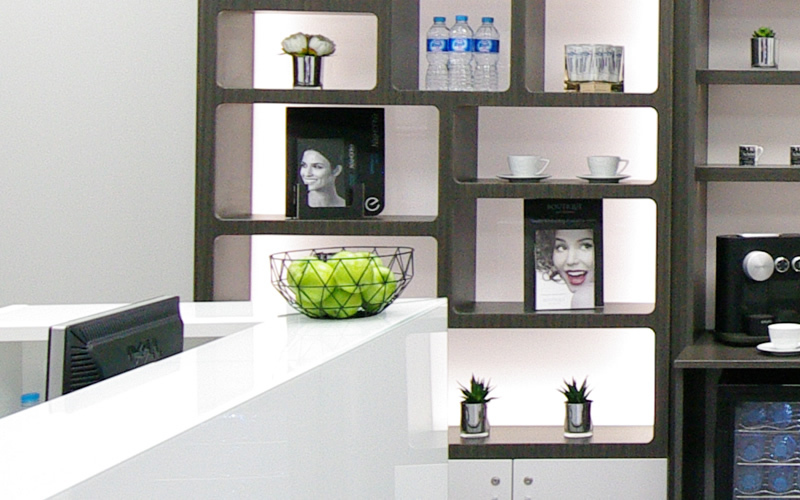 Our contemporary dental practice has been designed specifically for your comfort, ensuring that your experience, as a patient, is as good as it can possibly be. Need a new private dentist in Ealing to care for your teeth and gums? 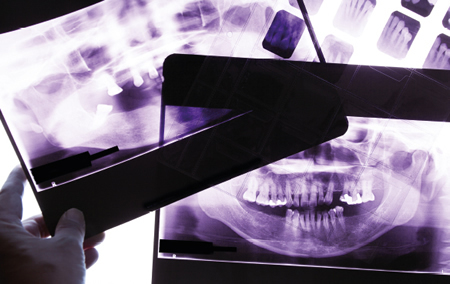 The Dental Gallery provides first class dentistry. 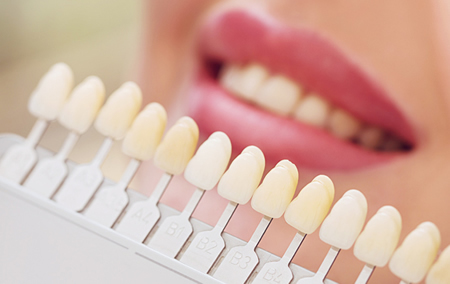 From tooth whitening to veneers, white fillings to a full smile makeover, your dream look is only a few clicks away. 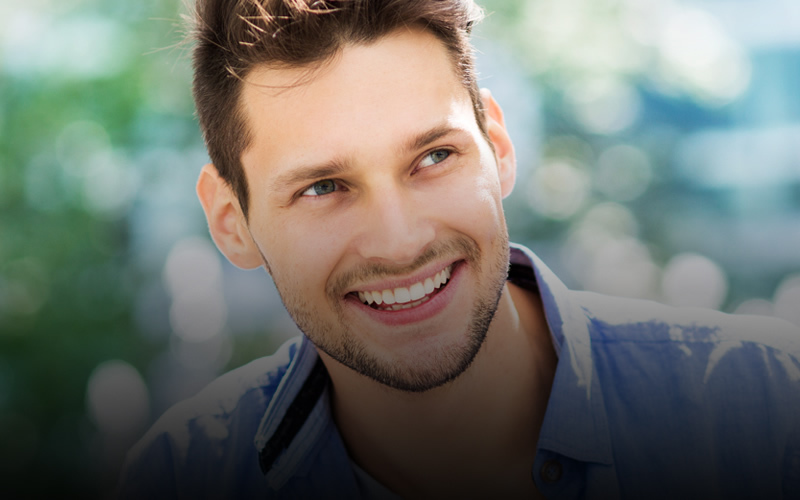 We offer a wide range of specialist services including Implants, Orthodontics, Endodontics and Periodontics. Dentists can refer patients with confidence knowing that they will be very well looked after by our team of experts. Our mission is the creation of beautiful, healthy smiles for our patients. We take great pride in the fact that many of our patients say we are the best dentist in Ealing. We offer private dental solutions for the whole family using advanced dental techniques and state-of-the art equipment. 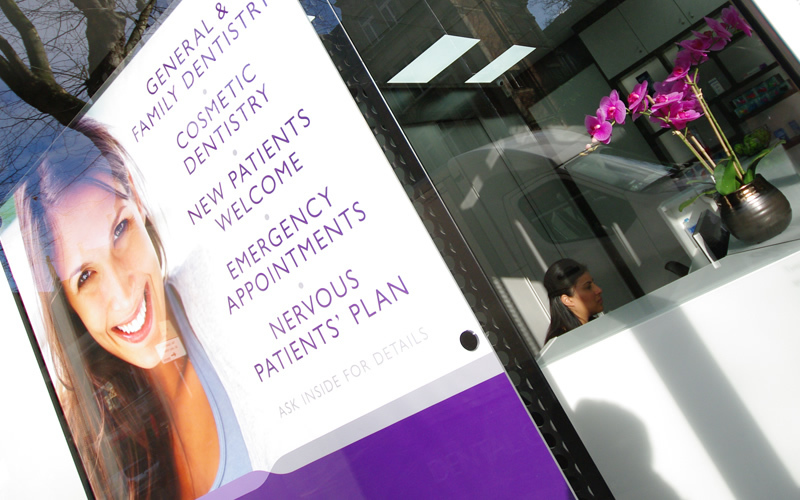 The Dental Gallery is conveniently located on The Mall in central Ealing, and is just a short walk away from Ealing Broadway train station and Ealing Broadway Shopping Centre.